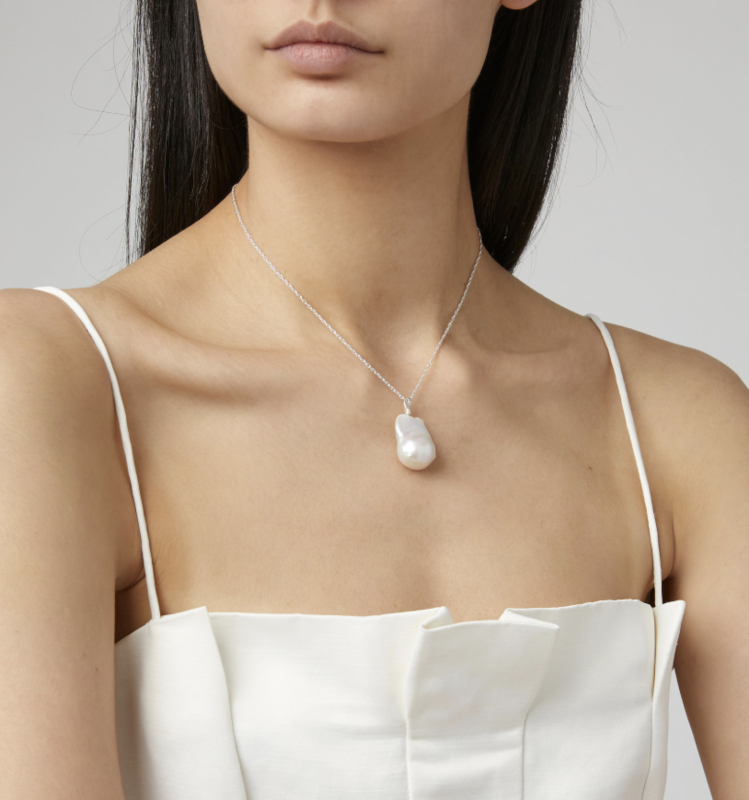 Gorgeous and ready to make a point, these necklaces aren’t shy. Have one (or many) in your wardrobe for those times when you are not inspired to put a whole outfit together, no worries, they can handle it. Or for those moments when more is just, well, more. These pieces are happy to spend the day with your perfect white t-shirt or to be taken for a spin with a gown. 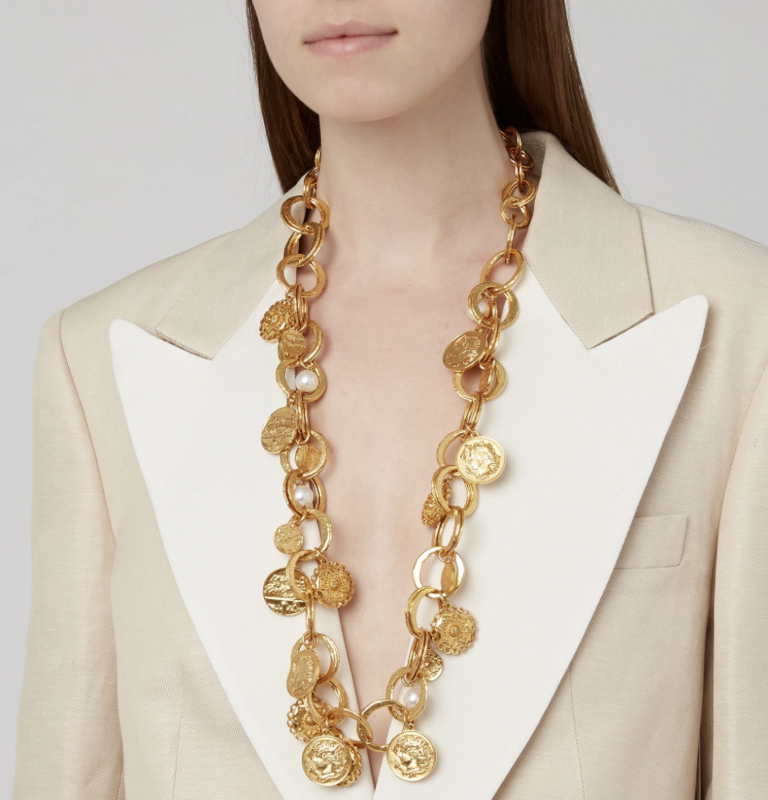 Statement necklaces also happen to be the piece to have this Spring/19 season, go ahead, we are ready for your statement!